The Partnership for Rural Europe (PREPARE) is a group of European and national NGOs that was created in 1999. It has expanded as new national rural movements have joined. The main aim of PREPARE is to strengthen civil society and promote multi-national exchange in rural development. PREPARE’s main focus is on the new EU member states of Central and Eastern Europe, the Balkan accession countries and the European neighbourhood space, including Turkey. 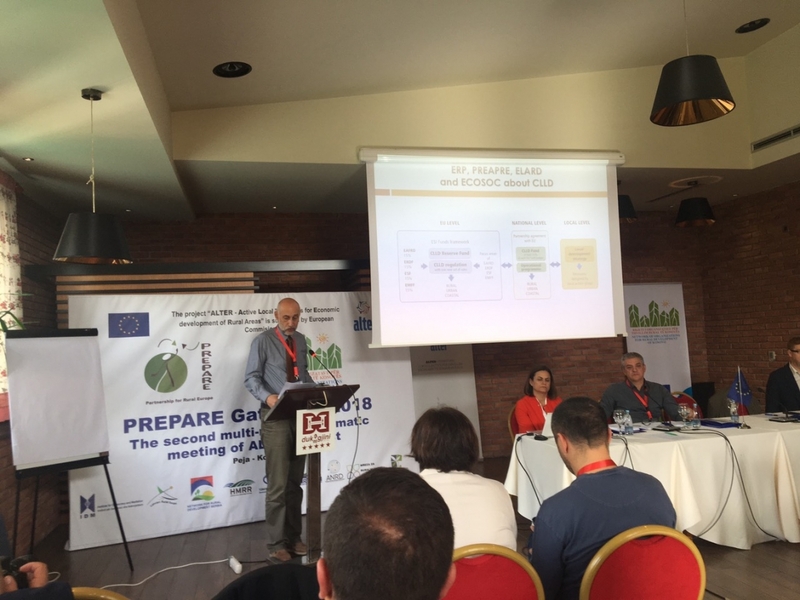 As an associate member of PREPARE, CNVP contributed to the 2018 PREPARE Gathering that was held in Peja, Kosovo from 30 October to 1 November 2018. Some 60 participants from 15 European countries exchanged ideas to improve local and international networking for sustainable rural development, and particularly to accelerate the process of development in the Balkan rural areas.